To say that Subaru plays it conservatively with major redesigns is quite the understatement. Just look at the new Forester and XV/Crosstrek for example – both saddled with styling that arguably resembles previous iterations of each car. This trend with the Japanese automaker shows no sign of abating. Next in line for a total refresh is the Legacy sedan, which means that a new Outback is on its way too. Now entering its 7th generation, Subaru once again appears to be playing it safe, but is this the right move? Let’s illustratively delve further. Looking somewhat of hybrid between the current car and Mazda6, the all-new Legacy has a fastback profile with all-wheel drive proportions. In fact, the glasshouse, chrome side window moldings and rear quarter glass is almost a dead-ringer of its Mazda rival. Frontal styling is attractive enough, with revised LED headlights and wide corporate trapezoidal grille. Side surfacing has an interesting character line that curves up at the front fenders, then flows towards the rear. Lobster-claw LED taillights and black lower bumper treatment are fairly generic, with dual exhausts visibly present on turbocharged variants. Legacy will finally move to Subaru’s global modular architecture, which already underpins the Impreza, Forester and Ascent. This move should make for a better driver’s car, whilst allowing for potential electrification down the track. Occupants will be well catered for, with further improvements in rear leg and shoulder room. 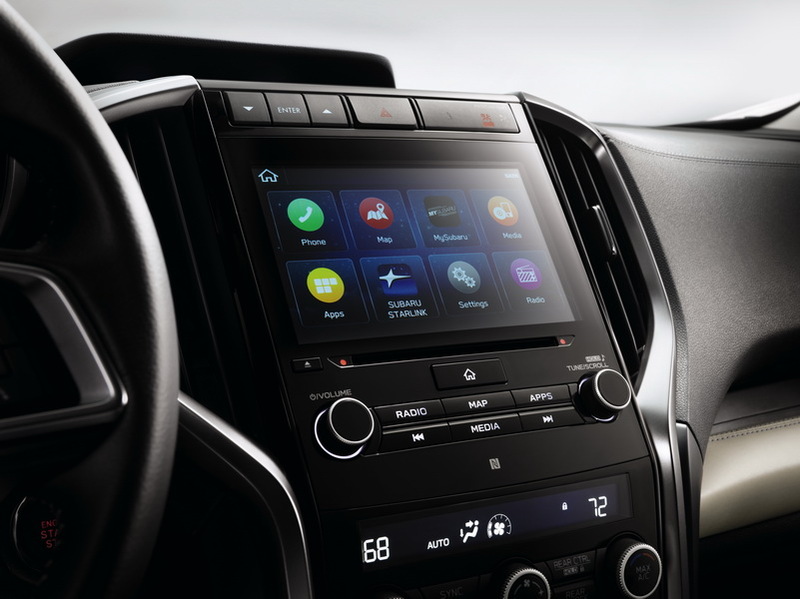 Features include Wi-Fi connectivity, Apple CarPlay, Android Auto and EyeSight driver assistant system with a suite of active driver aids; including Lane Keep Assist, Pre-Collision Throttle Management and Lead Vehicle Start Alert. 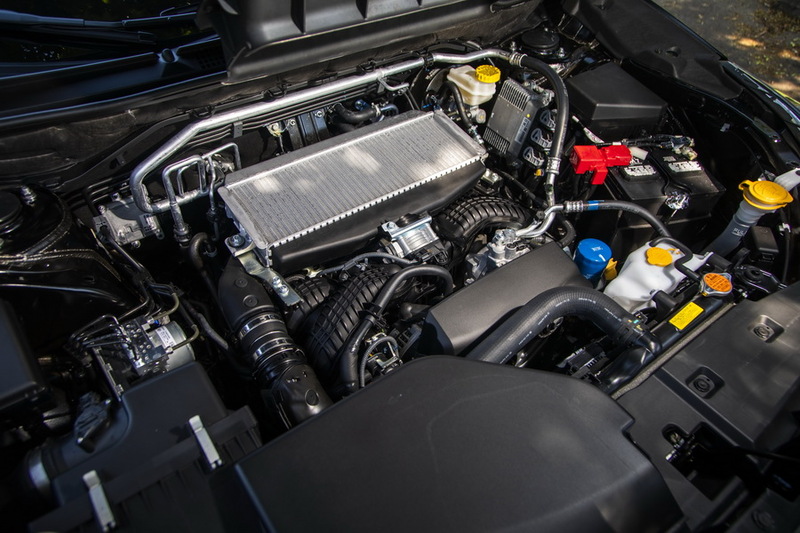 As for engines, expect the FB25 2.5-litre, direct-injection petrol with start/stop, cylinder-deactivation from the new Forester, and the 260-horsepower (194 kW), FA24DIT 2.4-litre turbo that serves duty in the Ascent 3-row SUV (return of the GT anyone?). As with most other current Subaru’s, power will be channeled through an updated CVT transmission and symmetrical all-wheel drive system. What isn’t likely to box-on is the 3.6-litre flat six; unless Subaru have invested heavily in updating it, it’s unlikely to reappear. 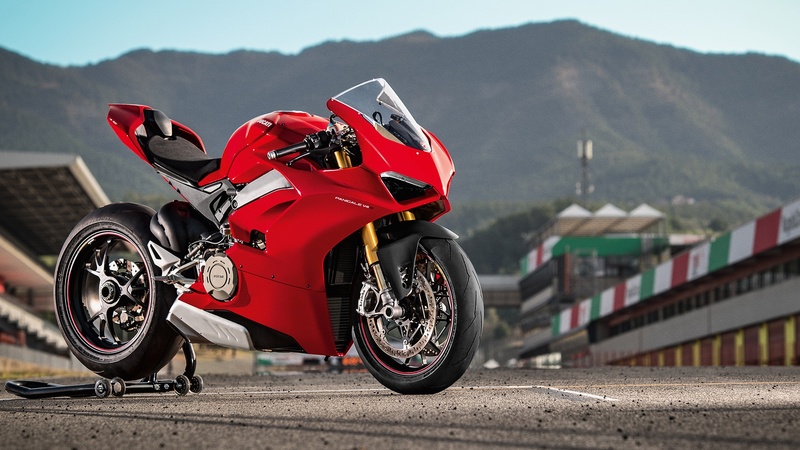 Which is a shame – because how many mainstream brands offer a flat six? None. Staying committed to a segment being deserted in favor of crossovers is a risky strategy. U.S. Legacy sales have dropped 16 percent as of June this year – mirroring a similar slowdown of the total midsize sedan market. Some competitors, like Ford’s Fusion will be exiting the segment all together; will Ford’s withdrawal benefit Subaru? It’s hard to say, especially with Subaru’s conservative styling and Toyota Camry & Honda Accord still sticking around. 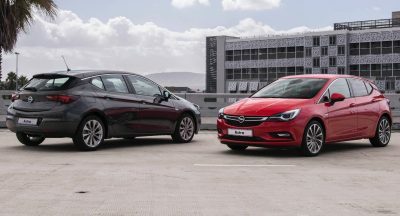 Other worthy rivals include Kia Optima, Hyundai Sonata and recently updated Mazda6. The Legacy (or Subaru Liberty for our Aussie readers) is expected to debut early next year, with sales starting late 2019 as MY2020 model. Do you think Subaru has done enough to keep interest in the mid-size sedan segment? Share your thoughts in the comments below. Well, until I see depictions of the interior and rear end, I really can’t say. I didn’t expect the V-6 to stick around; that’s OK. This one depiction though, screams NOT enough. 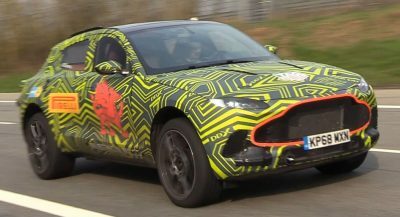 Unless folks finally tire of all the boxes out there (knowing Ford’s “brilliant” luck, probably just as it ditches all its cars) and revert back to sedans (wagons maybe too), this wouldn’t move the needle enough. Subaru has never had any V6, but plenty of B6, or H6 as some say. Quite a difference. But they always wanted one. It looks a bit like a Chinese knock off of the old Honda Accord would. Rendering looks about right surprisingly. 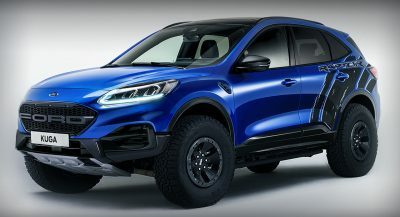 As a former Subaru owner, I’ve been waiting for Subaru to offer something to bring me back to the brand. But every time I drive one, I walk away disappointed. I don’t care for the CVT, but more disappointing is the lack of engine refinement and the overly aggressive throttle response. With such a jumpy throttle, it is impossible to drive a modern Subie smoothly at low speeds. I get that they’re trying to make it feel more responsive, but they can certainly do better. Model looks good, cvt = fail, boxer v6 would offer uniqueness. A boxer V6?? How on earth will that engine look like… Subaru deals with boxer engines: B4 and B6. No V4, V6 or V8 ever. I mistook it for a rendering of an Opel Astra sedan. But they of course are more elegant than that. First gens CVTs were horrible indeed. Current’s Impreza/ Ascent etc are pretty good. Still the design that did not win the design contest of being the next Toyota Avensis. And still framed side windows. Boring. Once they were the japanese Citroën in all its quirkeness and unusual designs and solutions, and not to forget that they actually sticked with it over decades despite journalists mocking them regularly for their strangeness. Yes, once they had something. Some parts are more original than some luxury EU brands. Some parts remind of the Nissan Teana (C pillar area on the rear side). I’d still get one most probably because i find it more interesting than other models. Great rendering but it’s hideous. Every new Subaru just gets worse and worse! That’s a great looking car for 2010. Sorry guys but I think it’s bland and not inspiring at all. It does t stand out imo. I prefer a Circular 4 cylinder, or an ‘O4’. Like a V8 cut in half. If they were to update the H6 it would be smaller. I see a Ford Taurus with a Pleiades badge. I bought a 2018 Legacy a few months ago and it’s boring. The steering is vague and the CVT is so annoying especially when it does fake “downshifts”. Why TF does this car have paddle shifters? Very bland car inside and out. CVT’s are for grandmothers. So is Subaru’s formula of conservative (boring) design, boring interiors, and underpowered engines. Subaru makes great, reliable, economy cars for the masses but has failed enthusiasts for the last decade or so. And yes, this includes the underpowered, poorly-styled, adolescent BRZ and vastly outdated WRX/STi. You are right, it isn’t a Porsche so it must be junk. Really? I think the BRZ & STI are one of the last greatest Japanese Sports cars around. There is honestly not much when to comes to raw sports cars anymore. The only others that come to mind is the 86, Miata, 370Z & Type R. ~ Anyways, I’d love to own a BRZ & STI in the same garage. My dream! The lease to my ’15 crosstrek is up on April2019 – that leaves me with 9 months left and 9000km remaining till 80k. 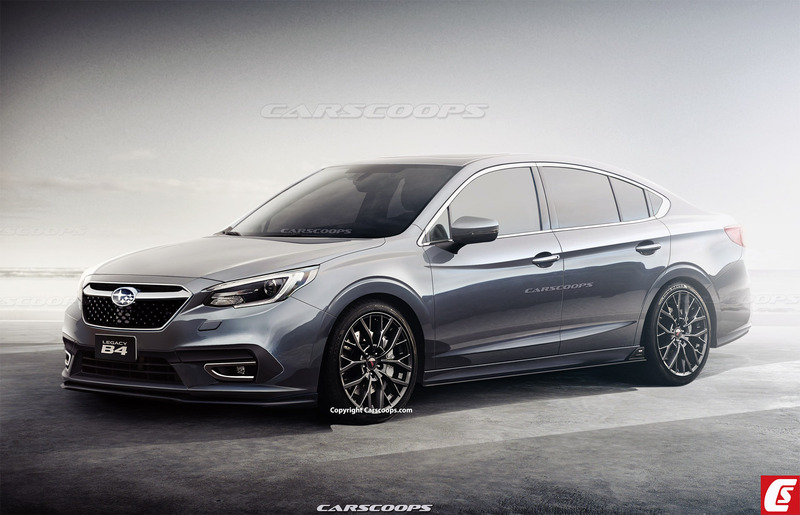 Would you wait it out and get a new 2020 Subaru? Thoughts? April is too soon for a new model release. Drive the 19 Crosstrek and Forester. Both are great cars with the new global platform and electronics. Comment from 6 months ago. Now that’s it’s already been revealed, you can let it go. It’s not just me. Reviews of the various Subaru models by Motor Trend, Car and Driver, and others have indicated the same behavior. The behavior is well documented. I think it is the last generation of the Legacy. I believe that neither Honda or Toyota will replace the Accord or Camry. Midsize sedans sales have been going down because compact SUV/CUVs are taking over the market. The only sedans available in the next 5 years will be the luxury and near luxury models from the Europeans, Acura, Genesis. Lexis, Cadillac, Lincoln and Infinity. Their profit margin is a lot higher so they can afford to stay in the market. I would say the next generation Legacy will be slightly better than the current one but only slightly. 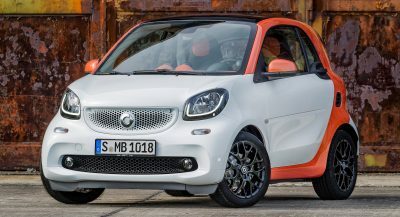 The turbo 2.4 should have some reasonable power and torque and probably will perform slightly better than the flat six along with much better MPG’s. However I seriously doubt that the driving experience will differ that much from the current Legacy. The update is conservative and so will the driving experience. The Sheeple want SUVs because they think they want what someone else has. I drive just about 80 miles a day in Wisconsin. I want a Subaru AWD despite the flaws. If that cvt whine saves me 2 mpg, I want them in my car. If Honda had symetrical AWD instead of a fwd conversion then I would consider that too. I have never been in a perfect car. No car at even double my price range rides worth a crap on bad roads, dampens noise and doesnt cost a cubic crap ton to fix but I do my best to choose the best I can afford. I have never had a job that gave raises like car costs increase but I drive my car until it dies to compensate. Be perfect with a 3.6 Turbo – can’t imagine why they don’t have the thing now! That’s all it needs really. Why does it need that? The Accord with the 2.0t still runs 0-60 faster than the V6 Camry despite the HP advantage. No matter how hard Subaru try, it won’t be their main bread winner model. I think Subaru should discontinue the sedan model and concentrate on SUV and off-road centric cars. You are talking like a garage racer after too many Fast &Furious views. A manufacturer is not interested in impressing you. They need to sell a whole bunch of what they make or they go out of business. Forums always want to play mine’s bigger but those S209s are limited quantity because few people sign the bottom line for those. Now the Legacy is revealed with a 260 hp turbo that takes regular unleaded and is nice looking in a Subaru way. My bet is less than 3%of buyers pay extra for the XT motor. Cvt is the future, but they will get better. Faster reactions and better nvh control would make a lot of concerns disappear. Unrealistic mpg thresholds cause a lot of things to be sub-optimal. There is a lot of crazy flying around D.C. so we don’t even know there will be anything but pc options as the people are converted to the masses. Choices are only PC if they are those of the PC Police. Previous PostPrevious $40K For A Pristine Acura Integra Type R? Are You Kidding?